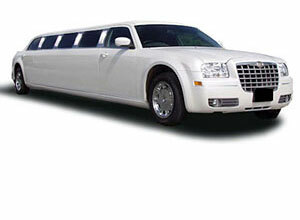 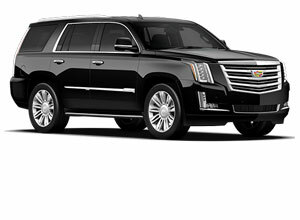 Plan your next cruise vacation and let Florida Luxurious Shuttle & Limo take care of the rest. 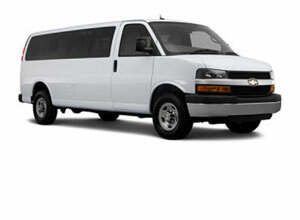 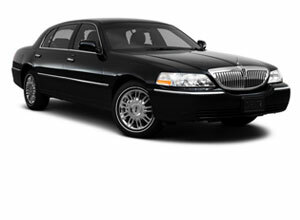 We offer a convenient and affordable Port of Miami shuttle service seven days a week. 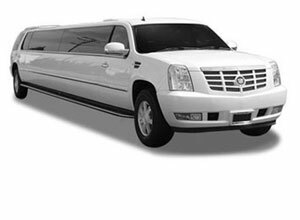 You don’t have to worry about the walking back and forth to distant parking lots, or leaving your vehicle and packages in an unsafe area, we’ll be right there to pick you up when you arrive and keep everything secure. 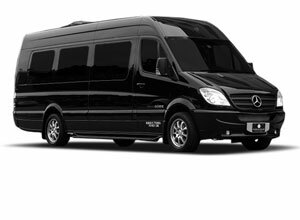 Reserve your shuttle now and we’ll take you where you need to go in fine style and will be there waiting when you’re done.